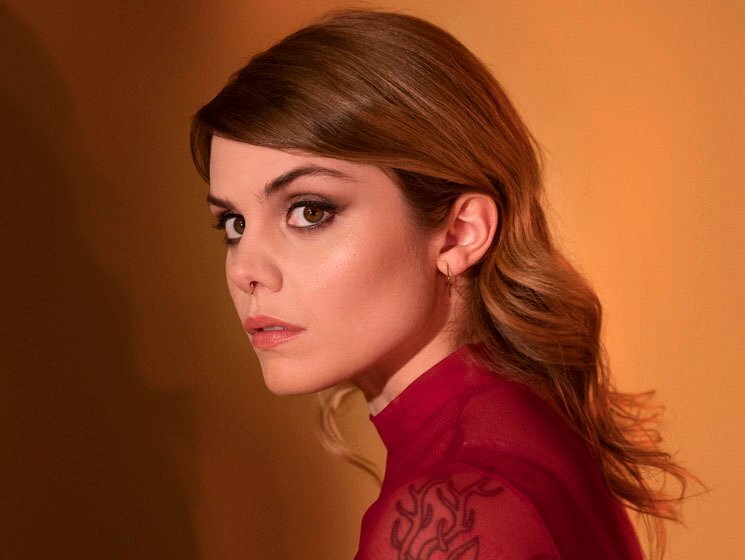 While Coeur de pirate had a plenty busy 2018, Béatrice Martin isn't slowing down in 2019, with the Canadian songwriter set to play a pile of upcoming Canadian dates. Following last year's En cas de tempête, ce jardin sera fermé, Martin will take Coeur de pirate across Canada in the coming months. In addition to playing a string of previously announced dates in her native Quebec, she will perform shows in Ottawa, Vancouver, Victoria, Calgary, Edmonto, Saskatoon, Winnipeg and more. You can see her full North American schedule, which includes a pair of dates in the U.S., down below. You can also check out her international dates here.